The United States is concerned about the unjust imprisonment of growing numbers of Crimeans and other Ukrainians. “The United States remains concerned about the unjust imprisonment of growing numbers of Crimeans and other Ukrainians. 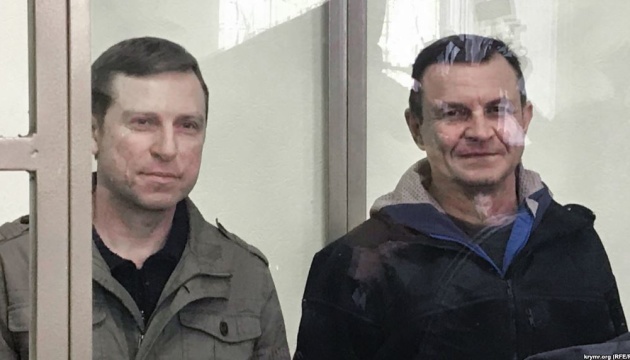 On April 4, the Sevastopol city so-called court sentenced two members of a Sevastopol-based think tank, Volodymyr Dudka and Oleksiy Bessarabov, to 14 years in prison on dubious charges of ‘subversive activities’,” U.S. Chargé d’Affaires, a.i. Harry R. Kamian said at the OSCE Permanent Council meeting in Vienna. 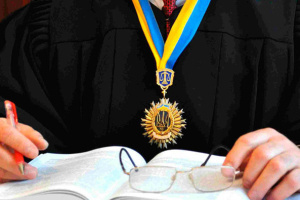 He also added that the United States continued to follow the case of 24 Crimean Tatar civil society activists who had been arrested on terrorism charges during March 27-28 raids. “According to NGO monitors, this was the largest mass arrest since the Russian occupation began and we believe it was an act of reprisal for the Crimean Solidarity movement’s activism. More than two weeks after their arrest and transfer to Russia, only four of these men have reportedly been given access to lawyers, and reports indicate that at least three were severely beaten during arrest. 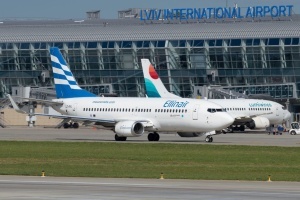 We call on Russia to release all the Ukrainians it has wrongfully imprisoned,” Kamian stressed. He also reminded that the United States called on Russia to immediately release the Ukrainian vessels and the 24 crewmembers seized on November 25 near the Kerch Strait.